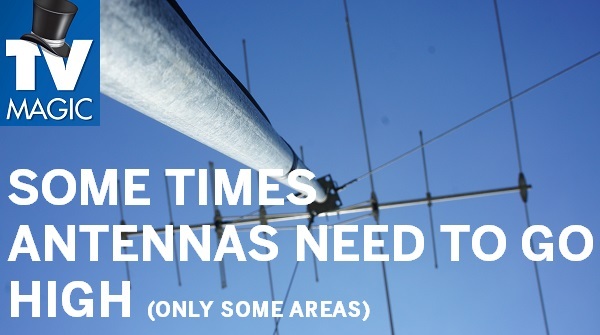 Do you need an Antenna Installation or repair here in Cooma? 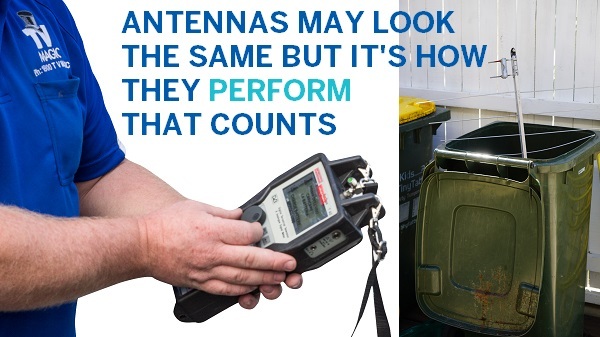 Do you want quality customer service, quality products and a great end result when it comes to your antenna and TV services? If so, you've come to the right place. 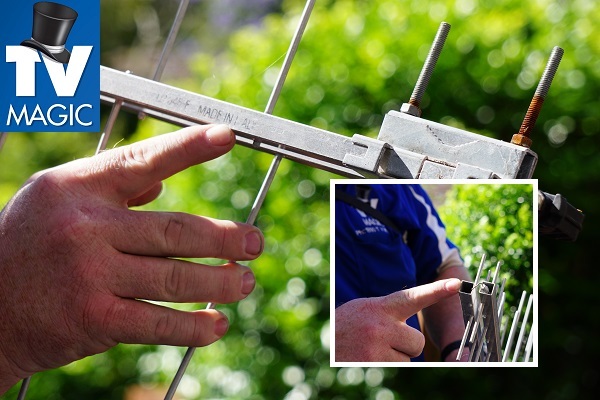 I'm Carl your local TV Magic Technician here in Cooma and I provide quality TV Antenna services and solutions for all your entertainment problems. 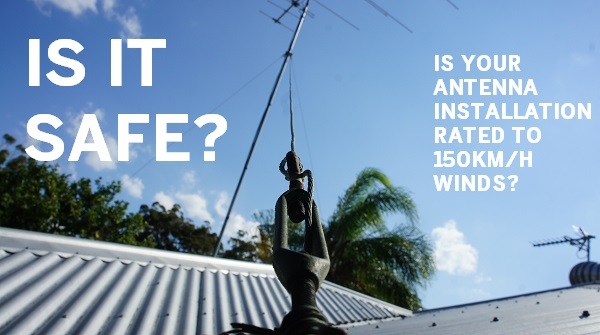 If you need an antenna replacement, then a smart choice would be to go with an antenna that is well made and has a long life-expectancy as well as an installer with the required experience, skills and training to ensure that you get the very best result each and every time, that's why, at TV Magic Cooma I focus on providing a high standard of TV Antenna solutions and source only the best materials to make sure you won't need to fix or replace your equipment any time soon. 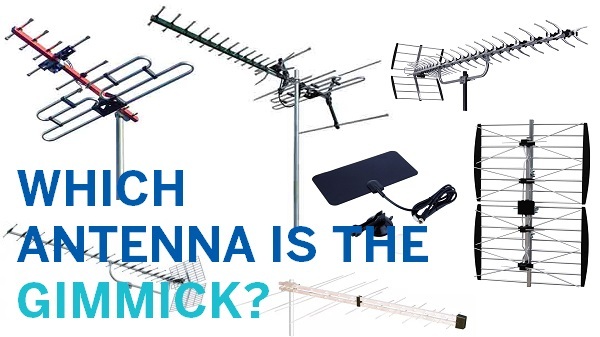 So what makes TV Magic a cut above the other TV Antenna services you'll encounter? 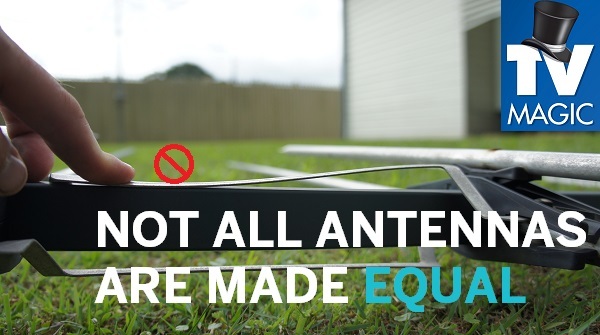 A regular antenna, that you might get from your local handyman, generally has a lifespan of around only 5 years. That doesn't sound like a very long time does it? 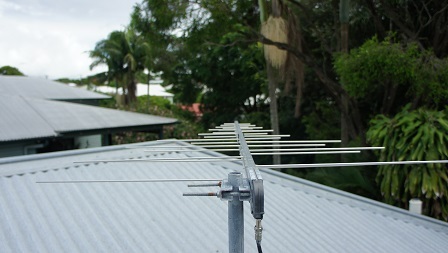 At TV Magic Cooma, I don't think it's useful or practical for people to have to replace their antennas every five years, and that's why I source Australian made, long-lasting antennas that can withstand many of the typical problems and forces of nature that manage to destroy antennas of a lesser quality. TV Magic Antennas are especialliy designed to deter large birds from sitting on, and breaking them, as well as lasting longer when it comes to wear and tear, because there is no brittle plastic pieces holding them together. 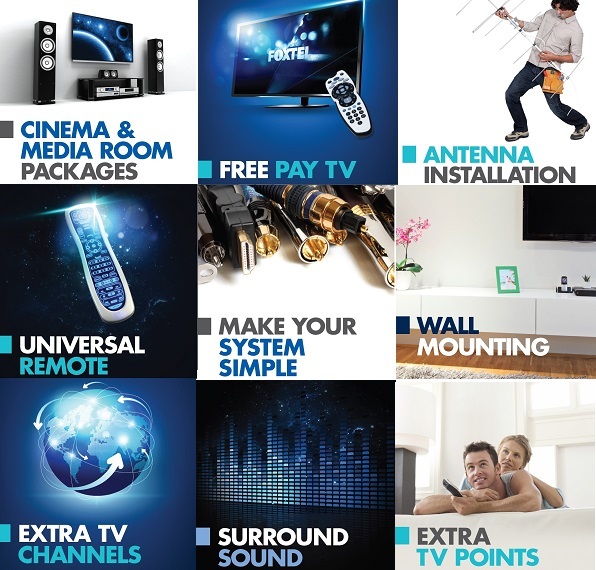 If you like the sound of a quality, long lasting antenna, then call me at TV Magic today, and lets bring the magic back to your entertainment.